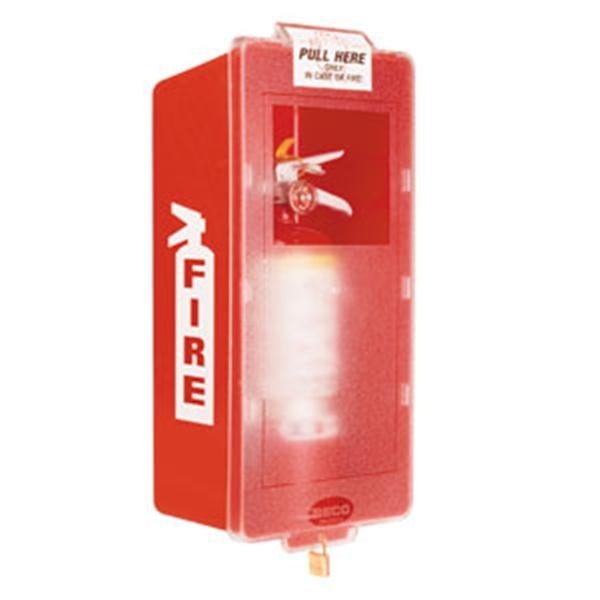 Fire extinguisher cabinets are not only the best way to keep fire extinguishers within reach, but also out of reach from a childâ€™s curious hands. 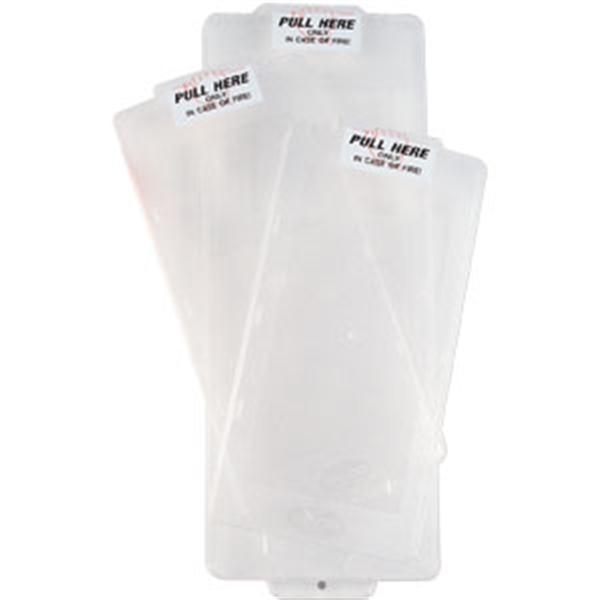 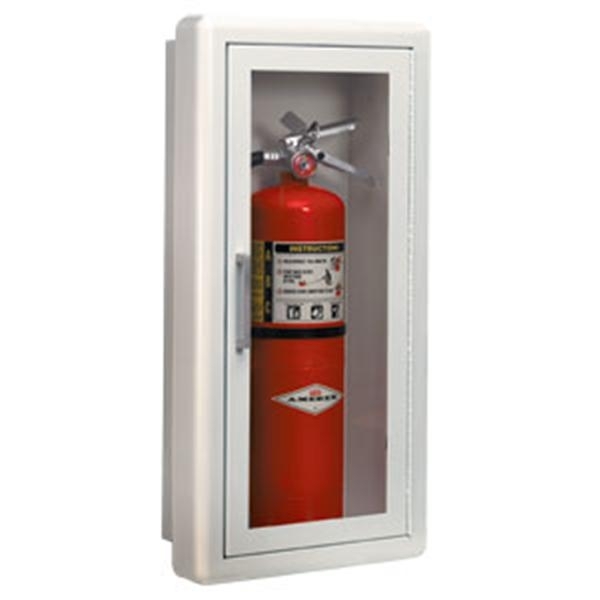 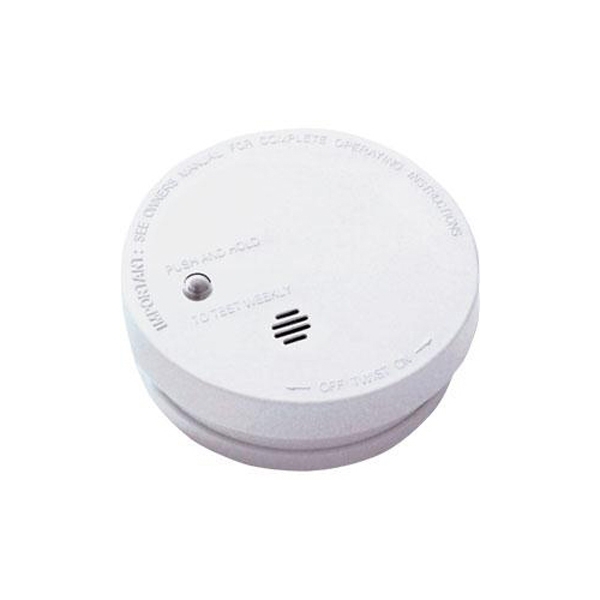 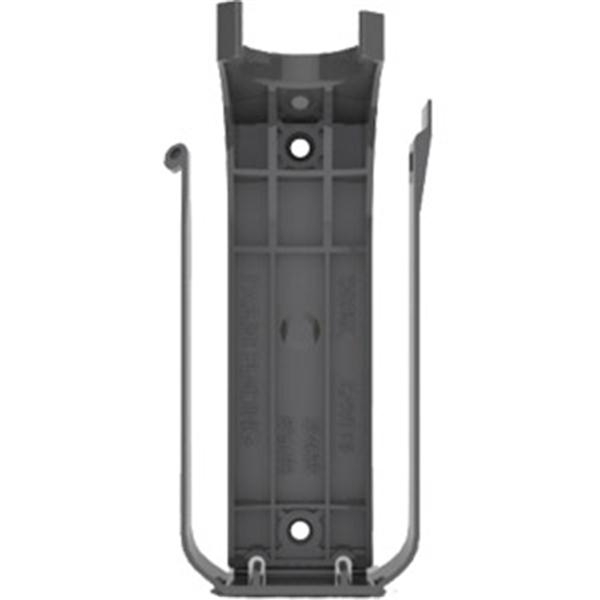 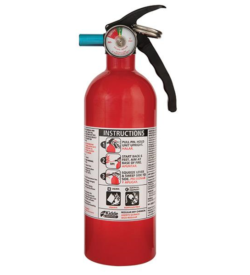 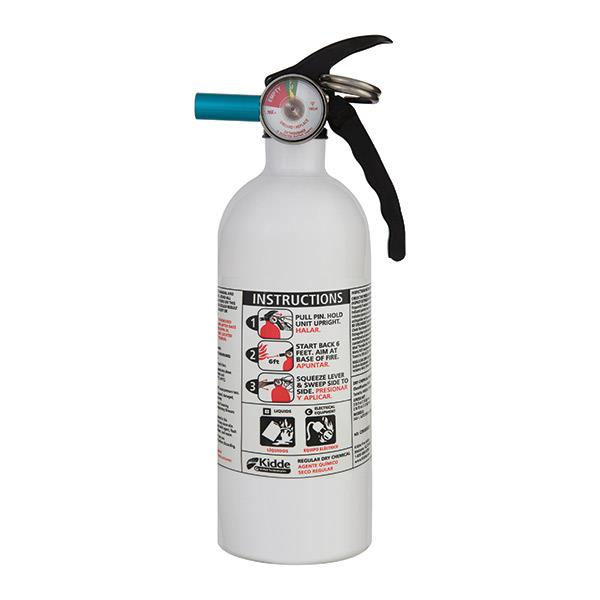 You can choose from many different types of fire extinguisher cabinets, including galvanized steel, ABS plastic and fiberglass, which are all long-lasting, non-corrosive materials. 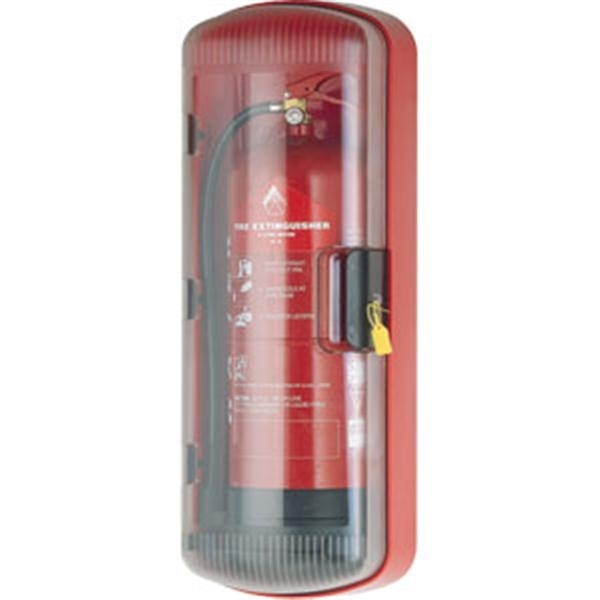 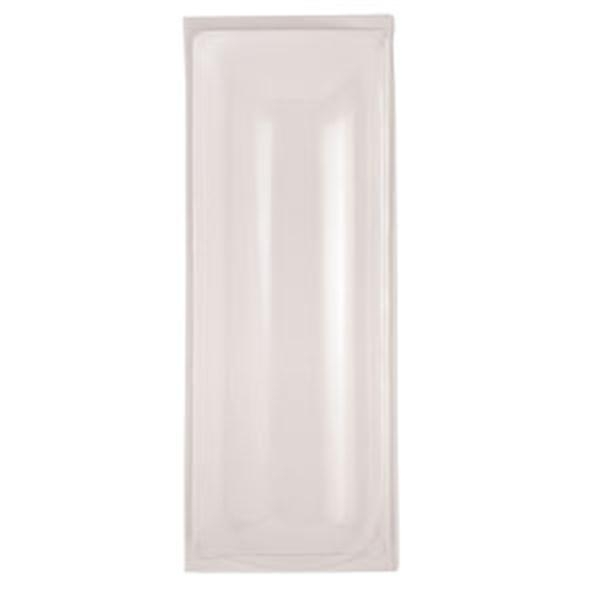 Fire extinguisher cabinets feature a glass window making the canister clearly visible at all times. 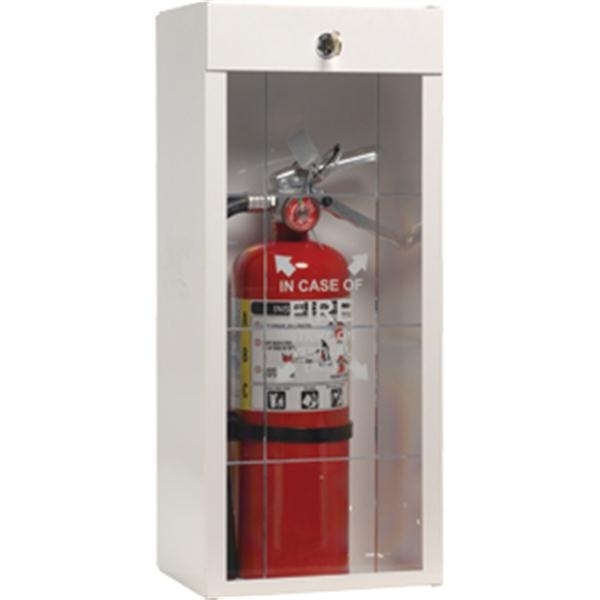 Keep your extinguisher out of the way and safe at home inside a fire extinguisher cabinet.